Projectile components available for .223 Rem, with more calibers available in the near future. Liberty Ammunition, the global leader in high performance, lead-free ammunition for military, law enforcement and civilian markets, is pleased to announce the first projectile components from Liberty Ammunition available for hand loading. 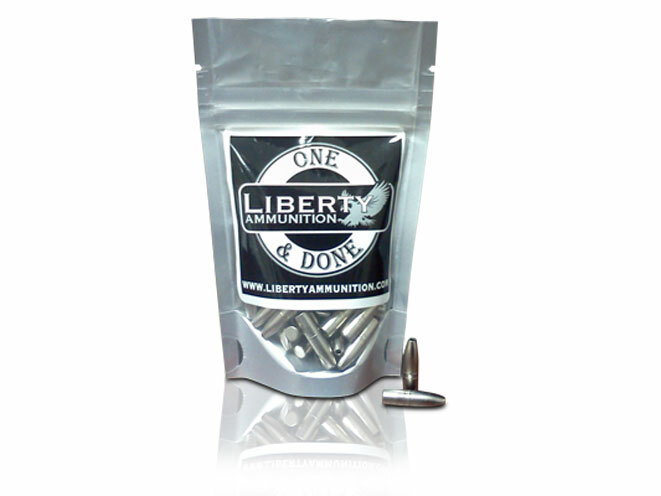 Liberty Ammo’s .223 bullets are ideal for personal defense, tactical use and for hunting. 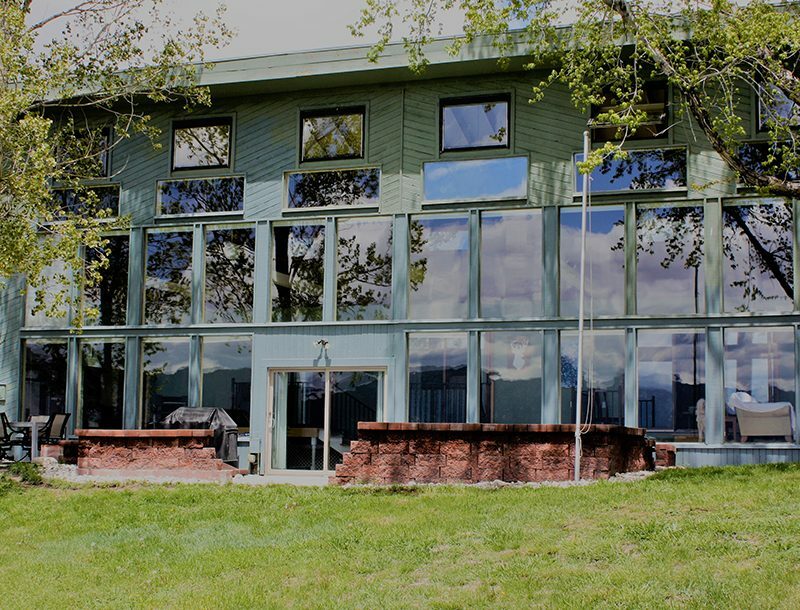 The .223 Rem lead-free projectiles are hollow-point, nickel-plated, copper monolithic bullets. Liberty’s hollow-points have a deep cavity that fragments in soft tissue, resulting in a much greater transfer of kinetic energy to the target while providing three times the terminal effects of traditional, lead-based ammo. Liberty’s projectiles provide plenty of penetration when hunting and have no problem clearing barriers like car doors, dry wall, or leather/denim in a home defense or tactical situation. A 50-count bag of .223 projectiles retails for only $29.98 online at www.libertyammunition.com. 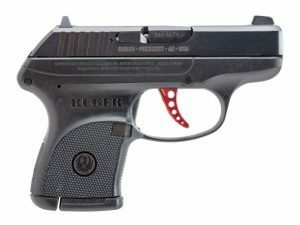 The Ruger LCP Custom includes a wide skeletonized aluminum trigger for reduced felt trigger pull.